“Life ain’t fair. 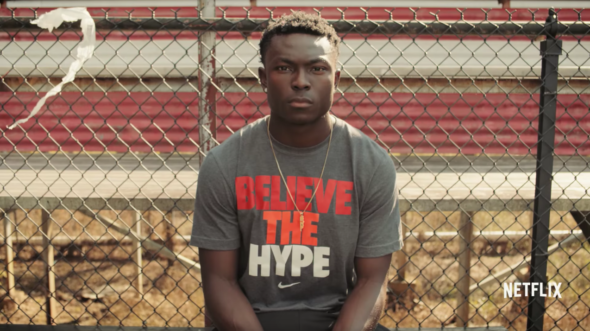 Football ain’t fair.” Netflix has released a new preview of their upcoming sports docu-series Last Chance U. The six-part series follows the football team of East Mississippi Community College, a championship-winning school where student athletes go when they have nowhere else to turn. Last Chance U premieres on July 29th. What do you think? Are you a fan of college football? Have you heard of East Mississippi Community College? Will you watch Last Chance U? More about: Last Chance U, Last Chance U: canceled or renewed?, Netflix TV shows: canceled or renewed? Friends From College: Cancelled or Renewed for Season Two on Netflix?